The segment of compact car in Indian car market has witnessed huge growth during last few years due to their easily affordability and also because of comfort and luxurious features adorned in them. This year also the segment is expected to see launch of some more enhanced cars in segment which before their launch have got huge attention from car enthusiasts and being keenly waited for launch. 1. 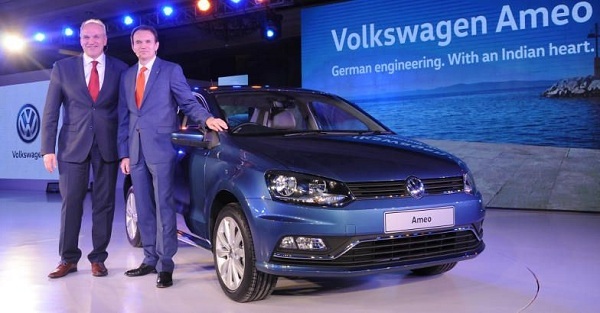 Volkswagen Ameo: Despite of enjoying huge success in sedan and hatchback segment, German car maker had not made its entry in the compact car segment and therefore with Ameo, the Germany based car maker is all set to debut in this segment. Promoted as compact version of Polo hatchback, Ameo would be offered in petrol and diesel variants enriched with 1.2 litre and 1.5 litre engine configurations respectively. Apart from eye catching exteriors and interiors the Ameo compact sedan will sport high level of safety features which are endorsed not be available in other cars. 2. 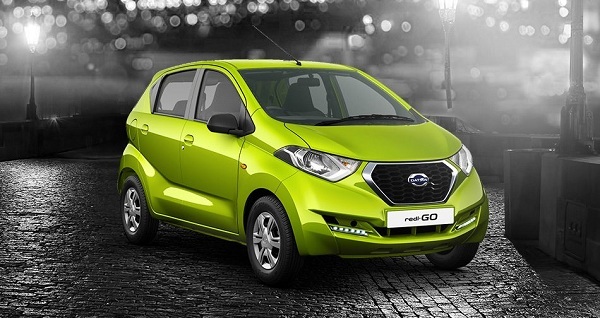 Datsun Redi-Go: Developed on the platform used for developing Kwid hatchback by French car maker Renault, Datsun the subsidiary of Japanese car maker Nissan Motors is going to bring urban hatchback Redi-Go which will be empowered with 800cc engine similar to Kwid and mated with five speed manual transmission system. It is expected to be priced in the range of Rs. 2.5 lakh and Rs. 3.5 lakh. 3. 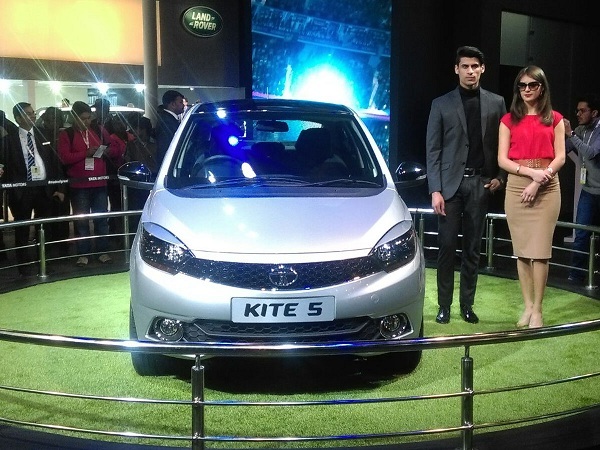 Tata Kite 5: Slated for launch sometimes by the end of this year the Kite 5 is said as compact version of Tiago hatchback launched recently. The sloping front fascia of Kite 5 succeeds in getting sportier appearance to grab attention of commuters at first instance. The grille at front fascia carries almost same looks as offered by other products from domestic car maker Tata Motors. The compact sedan will carry almost the same features and engine configurations as offered in Tiago hatchback. An interesting feature will however be presence of substantial space for carrying huge luggage. 4. Maruti Suzuki Baleno RS: Going through the huge success enjoyed by Baleno hatchback Indo-Japanese car maker MSIL is going to bring its sportier version which will be energised with 1.0 litre turbo charged petrol engine boosting the power of 110PS and torque of 170Nm. 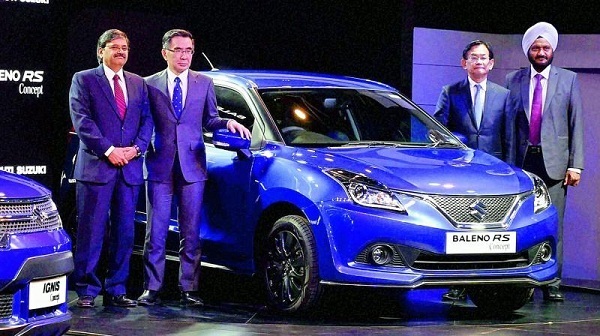 The Baleno RS is speculated to launch during the festive season. 5. 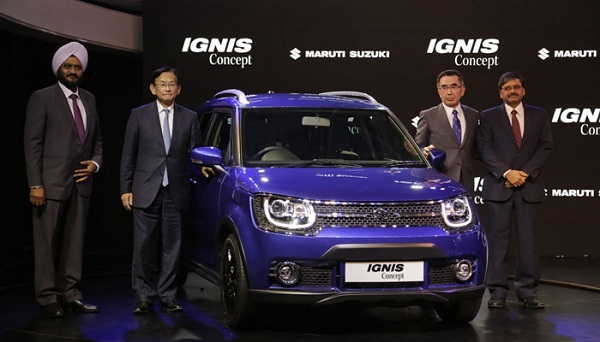 Maruti Suzuki Ignis: It is speculated that along with Baleno RS, MSIL is also getting ready to launch a compact crossover Ignis during the upcoming festive season. To be empowered with same engine configurations as offered in Baleno the crossover is also reported to carry 90 PS diesel engine along with Booster jet engine similar to Baleno RS. With length of 3700 mm the crossover has been developed keeping the futuristic cars in concept. 6. 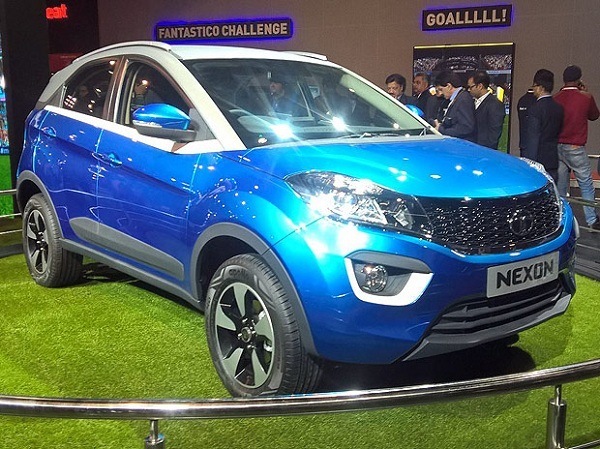 Tata Nexon: The proposed compact SUV by domestic car maker Tata Motors succeeded in catching the attention of audiences during Indian Auto Expo 2016 because of its sportier and eye catching looks. Industry experts believe that it would be one of the best vehicles produced by car maker. It will be enriched with 1.5 litre diesel engine that will churn the power of 110PS and torque of 260Nm.